If you're looking for a fantastic air conditioned flexible semi-private office space in Shepherds Bush Westfield London W12 with ultra-fast 1Gbps internet, come and view our flexible and affordable office spaces today. We have a few remaining office spaces available from only £995+VAT per month all inclusive. Email hello@rentadesk.com or call 020 7060 9351 now for availability and viewing. Spaces are limited. A short walk from Hammersmith W8. You can choose flexible commercial office space sizes starting from a few people upwards to approximately 2,000 sq ft (If you're looking for something smaller try our coworking membership options). 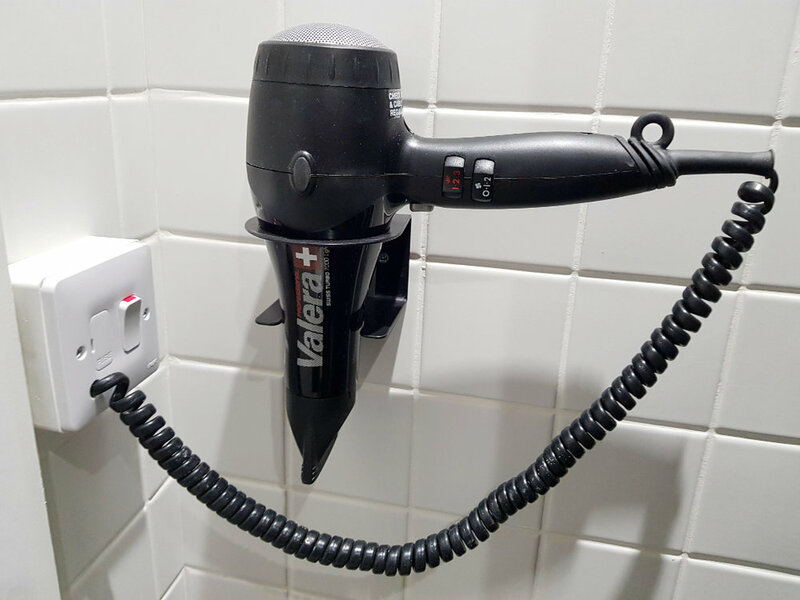 All office spaces come with free use of our communal breakout areas and fully stocked kitchen with a Barista Bean-2-cup coffee machine - we also have a shower room for cyclists with dozens of bicycle racks outside the building! 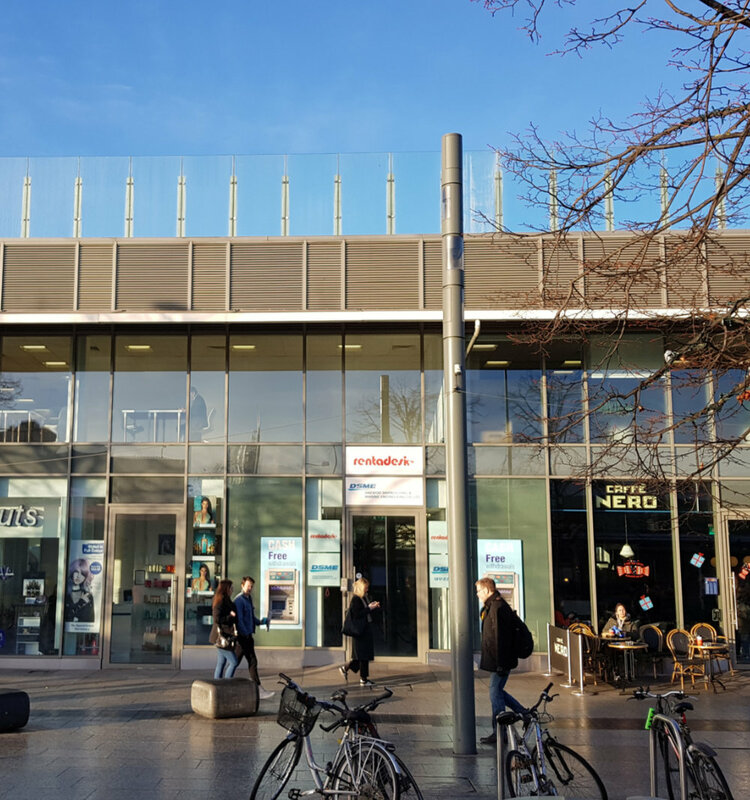 Located just a few feet away from Shepherds Bush Tube station, if you live in the Shepherds Bush area you'll be able to walk to work in just a few minutes. Overground and Bus stops are also a few feet away with Bond Street central London only 9 minutes away on the central line. 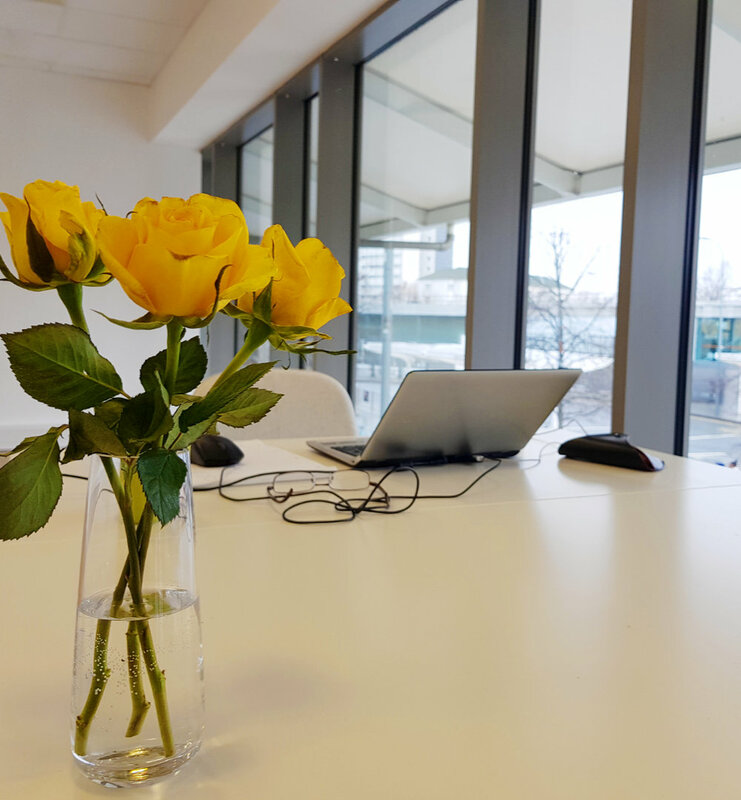 Our office spaces are the most conveniently located and highly specified spaces you'll find in Shepherds Bush. Private office memberships are calculated depending how much space you require up to approximately 2,000 sq ft for one company. This means that, for example, if you had a 4-desk office you could use that with 4 full time staff or 8 half-time staff or any combination thereof. More affordable options are available if you'd prefer a hot desk or fixed desk that are not part of a private office space. Our offices do not require deposits and your commitment is only a flexible rolling monthly agreement paid by Direct Debit. Alternatively longer multi-year term agreements are available if you wish a more stable location in which to run your business. There are no hidden admin fees or exit fees. Payments are taken automatically monthly via Direct Debit in advance. If you prefer a longer notice period we can also arrange that at your request. All offices come supplied with 1GB/s symmetric fibre internet connection - both the download speed and upload speed are 1GB/s - the very best available in London Shepherds Bush. State of the art wifi or CAT 5 cabling is provided at no extra cost . 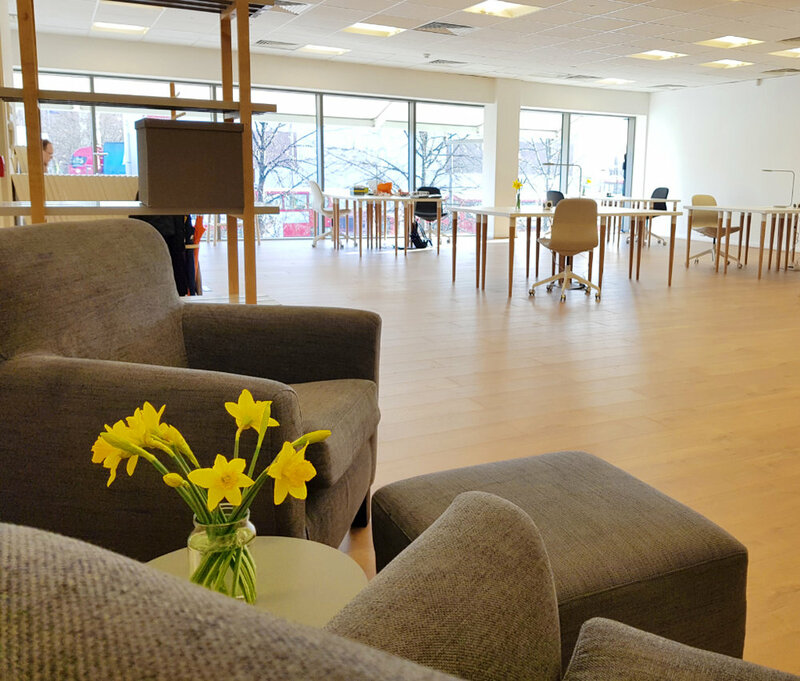 With air conditioning, access to Skype/phone/meeting booths, comfy communal areas and a fully stocked kitchen including herbal teas, coffee and biscuits all included. With always-open access 24/7 it means you can work at your office whenever you like whether it means working on an important deadline late into the evening or over the weekend, the workspace is always available to you via your own dedicated security access pass. Also available are state of the art colour printing, scanning, keyless security lockers, and additional storage space that can be custom sized to your needs. Don't worry about the usual stationery cupboard items - we've got you covered! Staplers, pens, envelopes, rulers, paper cutters, guillotines, laminators, post-its and so on are all provided for you in the communal stationery cupboard. All private office spaces come included with mailing address and registered mailing address services so that you can trade from the address and use the address as your official company registered address with HMRC and Companies House. Daily mail forwarding and scanning services are also available on request if you are infrequently visiting the office and need to be updated on important mail. Our commercial property is part of the Westfield London W12 shopping centre you'll have a choice of over 60 places to eat lunch - many of which we have arranged exclusive ongoing discounts, or alternatively prepare lunch for yourself in our fully equipped kitchen with oven, grill, microwave, nutribullet, frappe maker, plus every other modern convenience you can imagine. After work it's just a few steps away to the state-of-the-art Vue cinema with 20 screens and 3000 seats. We have exclusive offers with Westfield London retailers for our members ranging from 10% to 30% offers available on a daily basis for repeat use. 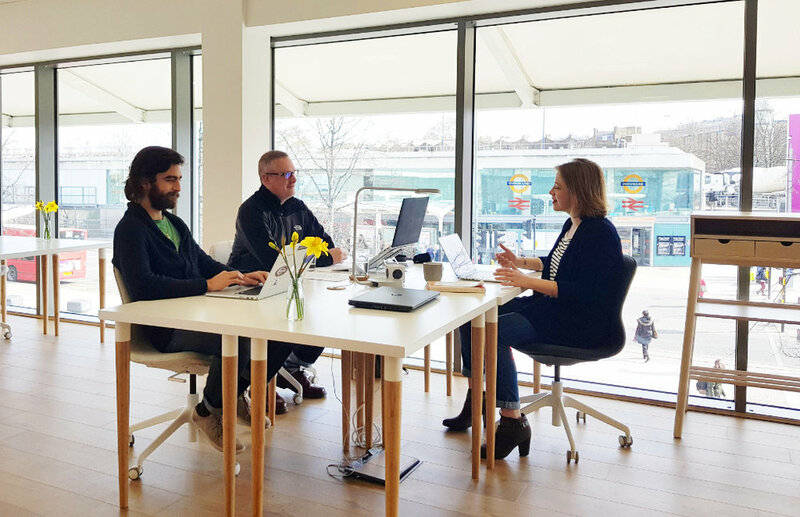 Our Shepherds Bush workspaces are accessible via Shepherds Bush tube station (Central line), Overground station, and bus station. All within 30 seconds walk of Rentadesk West. 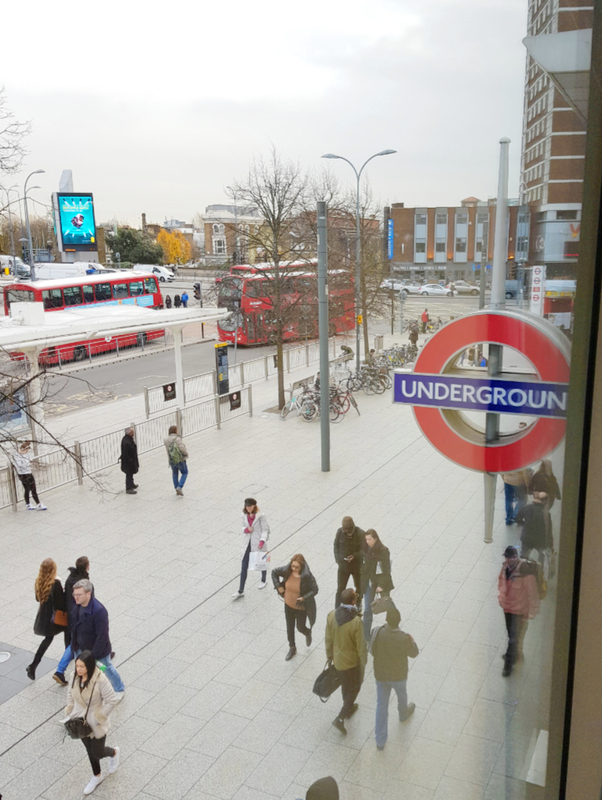 If you're travelling by road, daily parking is just yards away and costs re very low at only £6 per day at the Westfield car park..
Shepherds Bush tube is only 30 seconds away from our offices! Enhance your brand image with our prestigious Grade A London Shepherds Bush offices, a hub and gateway to the West of London and Thames Valley. A single monthly membership for your office space, everything is included with no unexpected deposits or administrative fees. Just a simple rolling monthly agreement providing you with predictable costs. From one month to several years - it's up to you. Upgrade or downgrade whenever you like, taking more or less space as required. Our offices are ready for you to move in instantly. There are no set up costs or exit fees - everything works immediately. Enterprise class 1Gbps fibre internet. Symmetric traffic - both download and upload speeds are 1Gbps. Shepherds Bush is located in West london within the London Borough of Hammersmith & Fulham. Primarily residential in character, its focus is the shopping area of Shepherd's Bush Green, with the Westfield London shopping centre (the largest in Europe) lying to the north. The main high streets are Uxbridge Road, Goldhawk Road and Askew Road, all containing independent shops, pubs and restaurants. The Loftus Road football stadium in Shepherd's Bush is home to Queens Park Rangers. In 2011, the population of the area was 39,724. The district is bounded by Hammersmith, Holland Park & Notting Hill, Harlesden and by Acton & Chiswick. White City is on the northern side of Shepherd's Bush with Shepherd's Bush comprising of borough wards Shepherd's Bush Green, Askew, College Park & Old Oak, and Wormholt & White City.